Ships from and sold by 6ave. Comment: Remarks: No box, manual. Warranty has expired. Including Items: F/R cap, Hood. [Condition] EXCELLENT!! [Functions] Works properly. [ Appearance]Scar and dirt are also less and it is in a beautiful state. Please check pictures. [Optics] No scratch, haze, fungus. There is tiny dust. [Return policy]Return accepted within 30 days in accordance with Amazon's policy. Thank you! ! [serial number] xxx1856 [Shipping] Since the item is in the amazon warehouse, shipment is done promptly by amazon. Amazon's Choice for "canon 24-105"
Ships from and sold by Mad Cameras. Sold by Digital Goja and ships from Amazon Fulfillment. 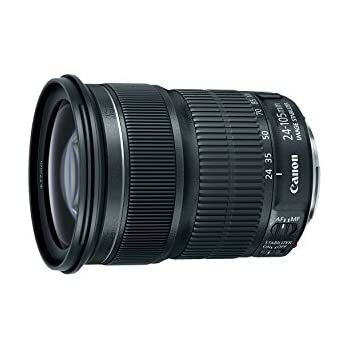 Like others said, it's a brand new Canon lens with all the accessories, and performs just like a new lens should be. I didn't know what a Canon white box looks like, so I add a photo of the package with all the Canon OEM parts. It also came with a copy of the invoice with the Seller's business address and phone number, which I read will be needed for warranty. 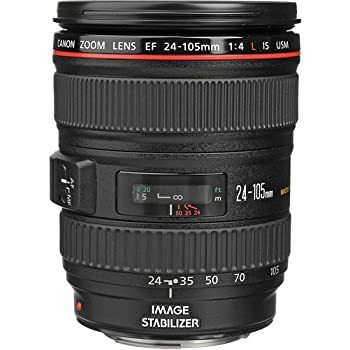 My go to all purpose lens for sure. The only other lens I like more is my 50mm f1.4. Give me these two lenses and I am set. 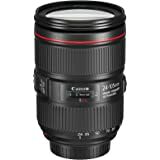 If you can afford one lens and need a multipurpose one from "canon", it's this one. It has you covered with all of your basic needs. Of course a prime lens at those focal lengths would probably be sharper and faster but we are talking an all in one lens. 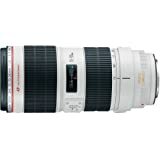 With a constant F4, capable of producing very sharp images, high resale value, and image stabilization, this is it. 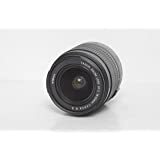 5.0 out of 5 starsGreat lens, great price, warranty included. 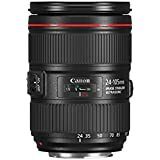 I spent weeks scouring Amazon, YouTube, Flickr and many other sites looking at pictures/videos taken with and reading/watching reviews of the Canon EF 24-70mm f/2.8 L II USM and the Canon EF 24-105mm f/4 L IS USM. As much as I loved everything about the 24-70mm, I felt it didn't cover a large enough range for the type of shooting I do and although not as good as the 24-70mm, the 24-105mm still had pretty good low light and night time shooting capabilities. 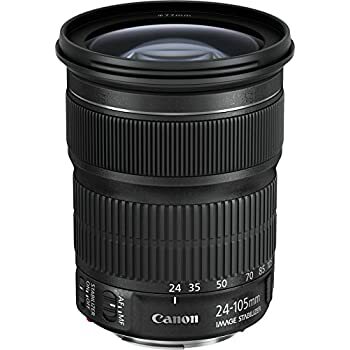 Also, the 24-70mm f/2.8 was ~$1,000 more expensive than the 24-105mm. 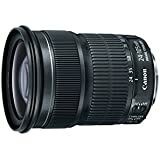 When I finally decided on the 24-105mm, I went to buy it on Amazon and came across two different versions available, with a $400 price difference between the two. I read through many of the reviews on both products to try and figure out the reason behind the price difference. 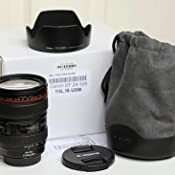 Ultimately, the $749 version was shipped in a plane white box (not the original Canon box) and according many of the reviews, without a warranty; the $1,149 version was sold and shipped in the original Canon box with the lens warranty. I was a little hesitant at first to buy the lens without the original Canon box and warranty due to fears of the lens being a counterfeit knock-off but I also couldn't justify paying $400 more for just an official Canon box and warranty (especially when a three year accident protection warranty from SquareTrade for the lens would only cost $150, bringing the total up to $900 with the lens). 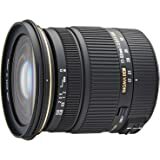 I pulled the trigger and bought the $749 lens from Get it Digital (fulfilled by Amazon) and even though I am a Amazon Prime member and selected 2-day free Prime shipping, the lens arrived the NEXT DAY. Per the description from Get it Digital, the lens was a brand new lens that was removed from a Canon 5D Mark III kit. As other reviews had mentioned, it arrived in a plane white box; however, my lens arrived WITH the Canon limited warranty. The lens was brand new, not a single speck of dust or scratch could be found on it. 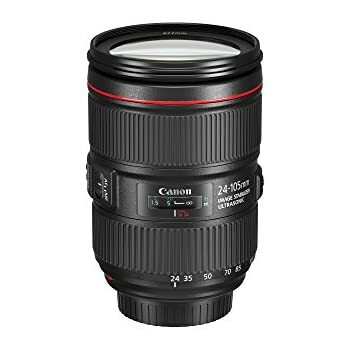 I have been extremely satisfied with the superb quality of this lens, the photos/videos I have taken with it and I am even happier that I didn't spend an extra $400 just for a cardboard Canon box. I know that if I go to sell the lens in the future, not having the official Canon box will hurt the resale value slightly. However, this has become my main lens that fits perfectly for all of my shooting needs and I don't foresee myself selling the lens in the near future, therefore having the original box seems nonsensical. If you're like me and don't see the need to have the original Canon box and warranty (although if you buy it on Amazon from Get it Digital, chances are it might arrive with the Canon warranty like mine did), then I would suggest saving yourself $400 and buying the white-box version (likely brand new from a 5D Mark III kit box). 5.0 out of 5 starsWhat an "L" lens is all about. I was happy with photos taken using the consumer kit lenses that came with my camera. I thought that they already gave me sharp and clear pictures. But I've been reading a lot of testaments saying that once you've tried an "L" lens you will never go back. I was curious to test this theory. 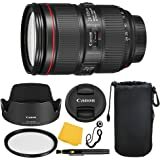 So I decided to acquire this lens the moment I was able to save up enough for it. 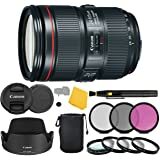 When I unpacked the lens from the box, I immediately noticed its build quality (it was solid and heavy), had ample weather-protection features (it had gasket-like seals), and smooth buttery operation (the focus and zoom rings glide smoothly). Once I tested it to take pictures, then I realized what a premium piece of equipment I got in my hands. I told myself, this must be what the pros have been talking about. 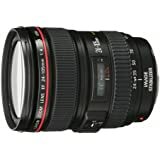 This lens gave me tack sharp pictures, with good contrast, and great color resolution. They were simply magazine material quality photos.. Most of those who saw the pictures I took praised the quality. To me, the praises I received more than compensated for the price I paid for this lens. I am very happy about this purchase. I look forward to opportunities when I can use this lens again and again. I do highly recommend it. Sensational images. I bought the white box. It is totally new, had the lens caps, lens bag and lens hood. I registered it with Canon no problem. how the "brand new" ones are packed. I registered it with Canon by adding 2120 in front of the serial number on the mount ring on the lens. It was accepted and confirmed registered with Canon. As for the lens performance, it has been excellent. I am very happy with speed and IQ. This will replace the 18-135 that came with the 70D kit. I haven't really missed the extra length of the 135. I AM VERY HAPPY WITH THIS LENS! 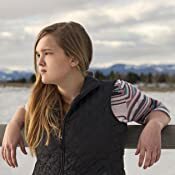 I have been using a 50mm 1.8 for about 1.5 years and I've been looking for a new lens to use for portraits. It create an amazing DOF and helps boost the quality look of my portraits! This lens has it all. It's sharp wide-open, it's weather-resistant, it's got image stabilization, it has very useful zoom range, and since there's a second-generation version of this lens out now you can find an excellent used one for (relatively) cheap. 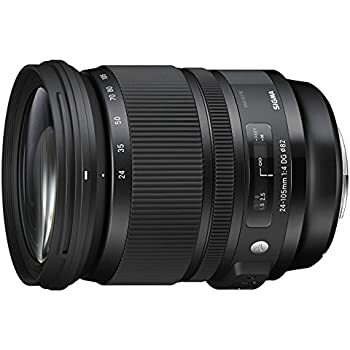 It's optically much nicer than its consumer-grade siblings (the 24-105mm IS STM or the 28-135mm IS USM lenses,) and faster at the telephoto end too. After picking this lens up, it's become my new favorite lens for taking pictures while out and about.